Aerosol particles in the atmosphere directly influence the earth’s radiative balance by absorbing and scattering the solar radiation and indirectly, by changing the clouds microphysical properties. 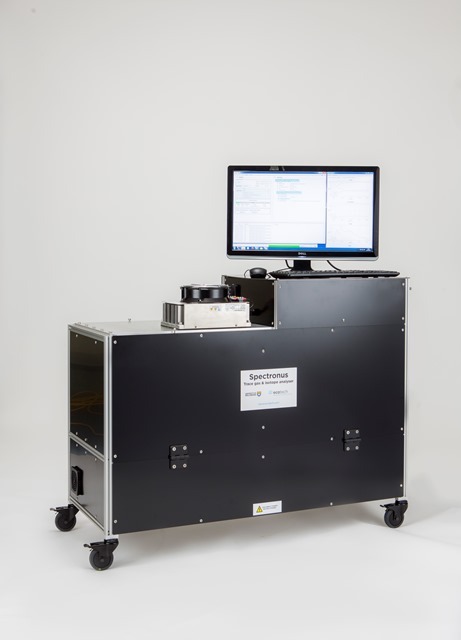 The amount of sunlight reaching the earth’s surface rather than scattered back to space, is an important parameter to accurately model the influence of aerosol scattering on the earth’s radiative balance. 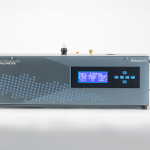 The Aurora 3000 provides this measurement by reporting both the integrated and backscattered coefficient. 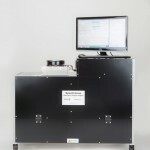 Using a LED light source, the Aurora 3000 simultaneously measures at 525nm (green), 450nm (blue) and 635nm (red) to enable wide and in-depth analysis of the interaction between light and aerosols. 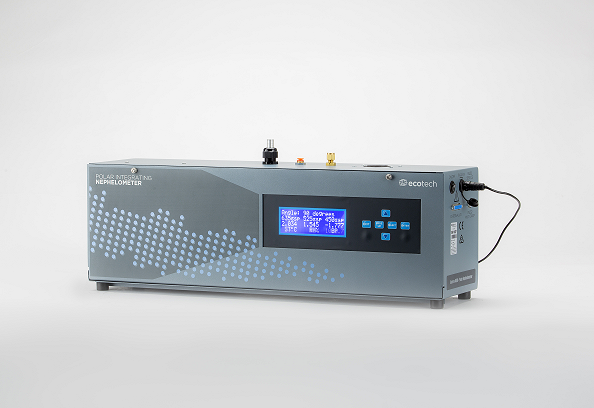 The ECOTECH Aurora 3000 includes backscatter measurements that allows both standard integrating measurements of 9-170° and also the backscatter 90-170°. 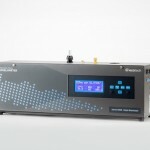 Aerosol particles in the atmosphere directly influence the earth’s radiative balance by absorbing and scattering the solar radiation and indirectly, by changing the cloud’s microphysical properties. 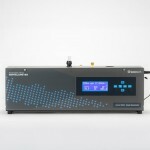 The phase function, defined as the amount of light scattered as a function of the scattering angle, is a key parameter to accurately model the influence of the aerosol scattering on the earth’s radiative balance. 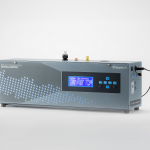 The Aurora 4000 provides integrated scattering measurements at a number of angles, assisting in the calculation of the phase function. 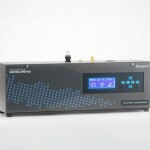 The Aurora 4000 is the first commercially available polar nephelometer in the world. 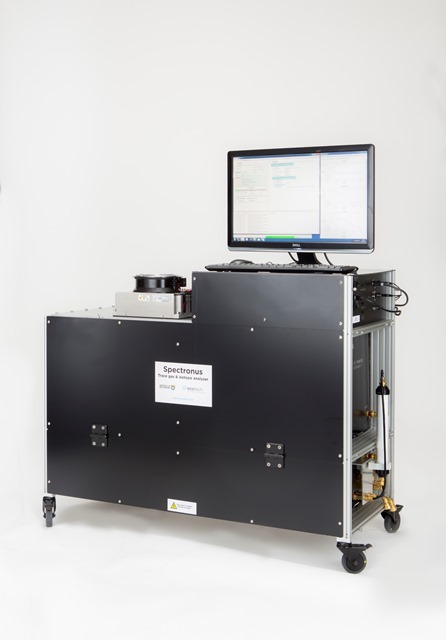 Studying the hygroscopic properties of aerosol particles offers insights into their effect on the earth’s radiative balance. 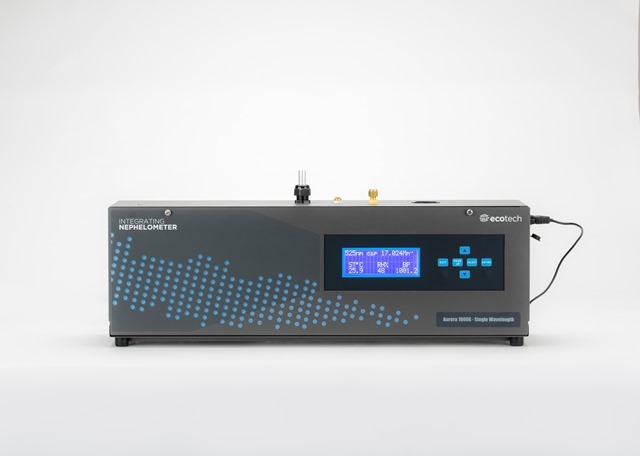 By simultaneously exposing aerosol particles to different relative humidity, ECOTECH’s Aerosol Conditioning System (ACS 1000) enables the effect of water uptake on the particles’ physical properties to be compared and measured by two real-time instruments simultaneously. 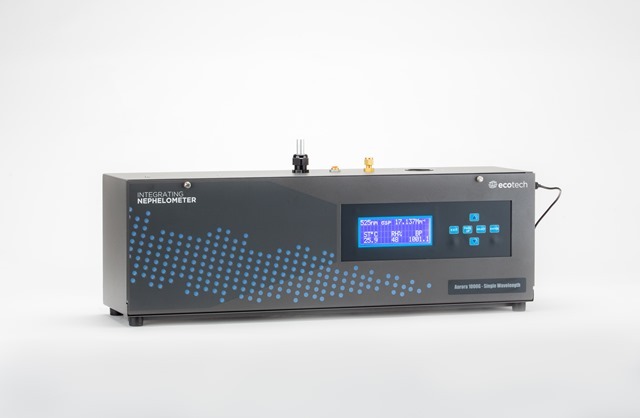 The Spectronus analyser provides simultaneous measurements of multiple greenhouse gas species with high repeatability and excellent precision without the need for frequent gas calibrations. 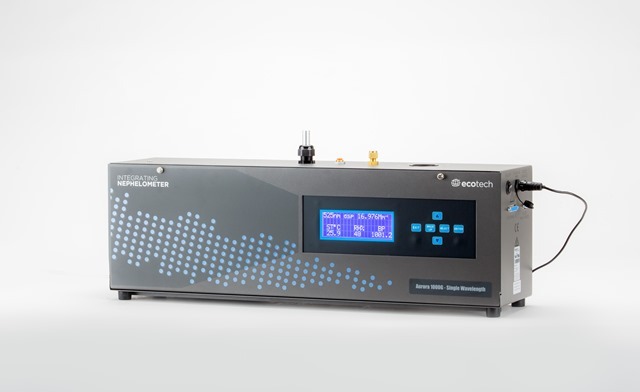 The Spectronus analyser combines a Fourier Transform Infrared (FTIR) spectrometer, multi-pass gas sample cell and a high performance detector. 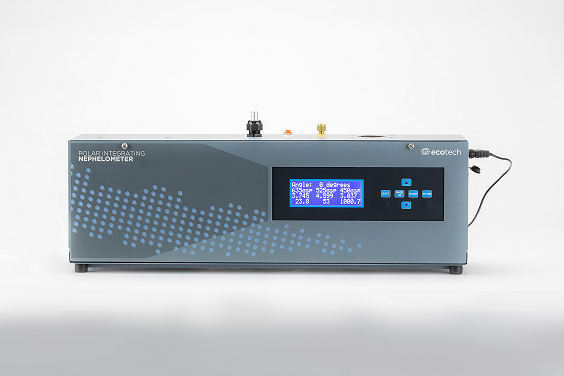 It uses sophisticated software for fully automated operation and real-time quantitative analysis of trace gases in air or other gas mixtures. Dr David Griffith is the principal of Griffspec Pty Ltd consultancy and Senior Professor of Chemistry at the University of Wollongong (UoW), Australia. 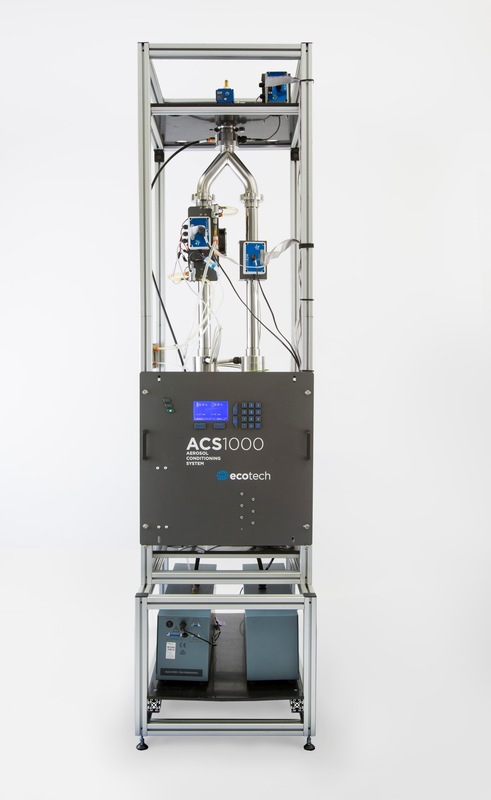 With his research group at the UoW he developed a high precision multi-species greenhouse and other trace gas analyser based on Fourier Transform infrared (FTIR) spectroscopy which is now manufactured, marketed and supported by ECOTECH Pty Ltd as the Spectronus Trace gas analyser. 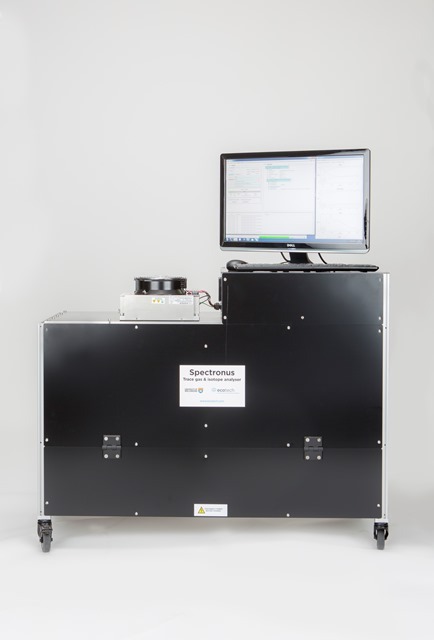 The Spectronus FTIR analyser was developed out of research at the University of Wollongong (UoW) and elsewhere from the late 1980s onward. A representative list of papers describing its development and subsequent applications can be found in the Spectronus Bibliography.